The Family Access Network (FAN) received a $1,000 grant from the Washington Federal Foundation, which will be used to provide 10 children and family members in Central Oregon with basic-need resources such as food, housing, clothing, healthcare, school supplies, and much more. “FAN is excited to partner with the Washington Federal Foundation to improve the lives of local kids and families in need.” Julie Lyche, FAN Executive Director. The Washington Federal Foundation’s purpose is to facilitate direct giving to community-based nonprofits serving the needs of low and moderate income individuals. Washington Federal believes that people deserve the opportunity to dream, believe, and achieve, and therefore choose to invest their time, resources, and passion to build and support vibrant communities that allow every person to work toward their possible goals. Unique to Central Oregon, FAN began in 1993 and currently employs 25 advocates in 52 public schools (K-12) and early childhood sites in Deschutes and Crook Counties. The direct placement of FAN advocates within the public schools allows FAN to effectively reach and connect disadvantaged children and families to essential basic needs. 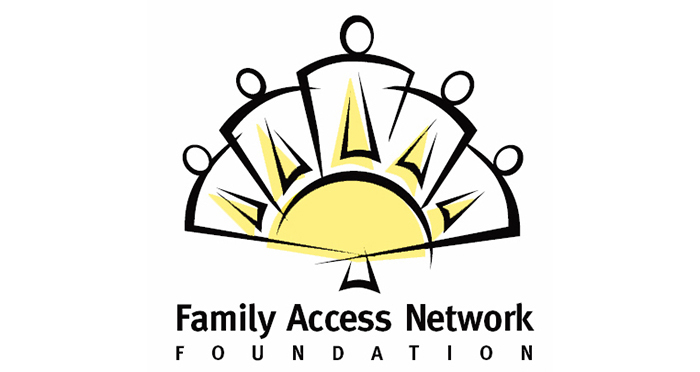 To learn more about the Family Access Network, please visit www.familyaccessnetwork.org or call (541) 693-5675. The Family Access Network is committed to building a healthy community by alleviating the suffering of children in need. In the 2017/18 school year, FAN advocates improved the lives of over 9,000 children and family members in Central Oregon.